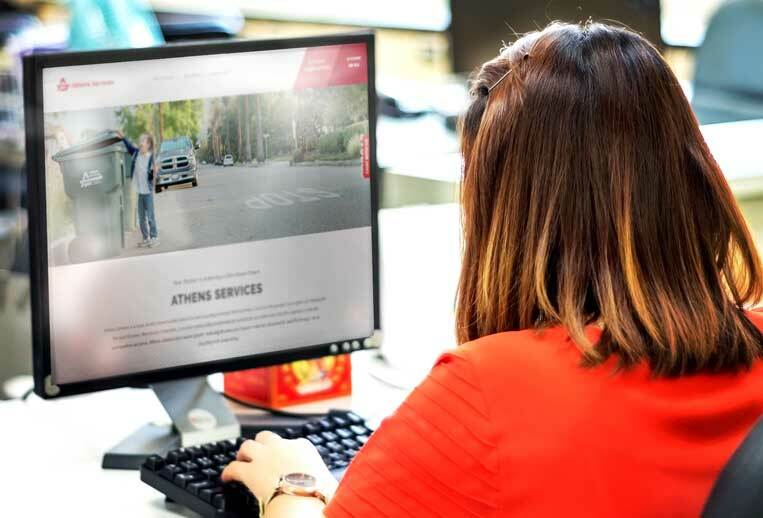 Athens Services has one of the largest fleets of street sweeping trucks in the waste industry. 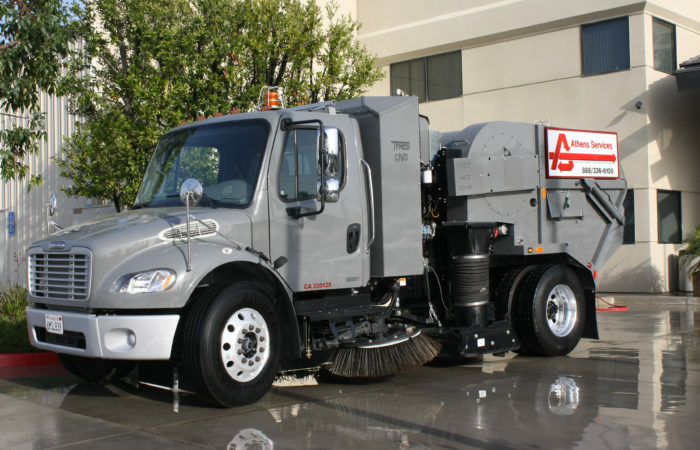 Our state-of-the-art sweeper vehicles, which run on alternative fuel, provide seven day service in select communities. Please contact us for a proposal to keep your driveways and parking lot areas clean and clear of debris. Please use this form and specify Street Sweeping. Click each City to view/download the Citys’s route map.